E! 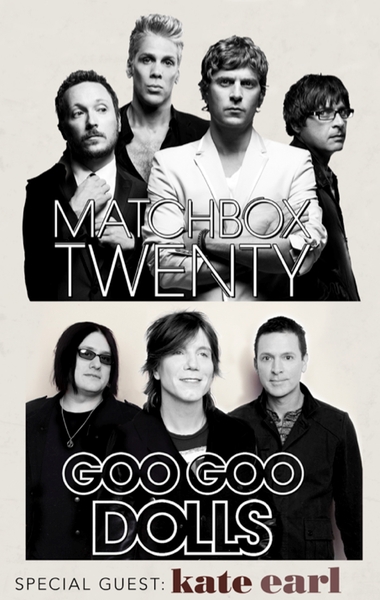 News "Goes Inside Matchbox 20 Concert"
Go backstage and behind the scenes at the Matchbox 20 and Goo Goo Dolls concert on E! 's "Inside Track Concert Series," Friday at 7|6c and 11:30|10:30c.